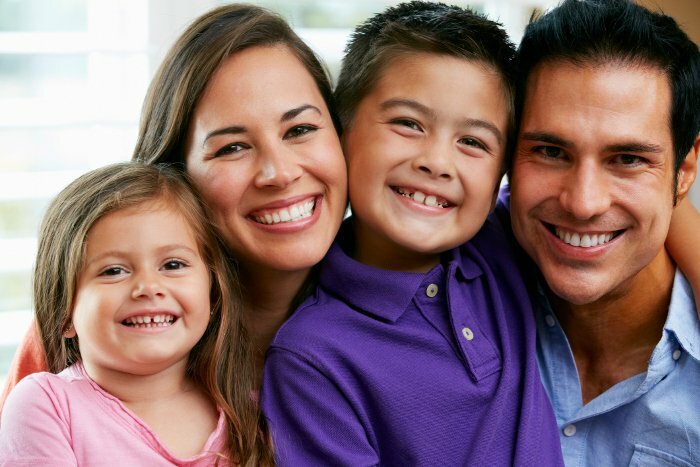 As a well-established family dentist in Irondequoit, NY we offer a wide range of Family Dentistry services to the Rochester, NY area. We provide everyone from children to adults the personalized dental services and procedures they need to maintain healthy teeth. 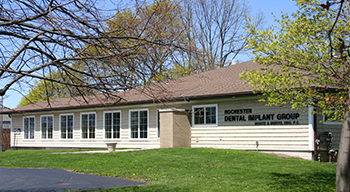 With over 40 years providing dental care to the Rochester, NY area, we bring a wealth of experience in dental care. We don't only rely solely on this past experience, but are always at the forefront of the latest research in dentistry and use the most up-to-date methods and technology to help our patients achieve their desired smiles. At Buhite & Buhite DDS, we perform a wide variety of general dental procedures, so you can rest assured that yours will be performed by a skilled and experienced dental professional. With state-of-the-art equipment including an in-office dental lab for same-day repairs and an expert staff dedicated to your dental health, we are in a unique position to offer best-in-class dental care in Rochester, NY. For more information or to schedule an appointment, please call 585-342-1323 or send us an email today.